Looking for a place to hide that key of yours? We have a perfect hiding space, here under this rock! 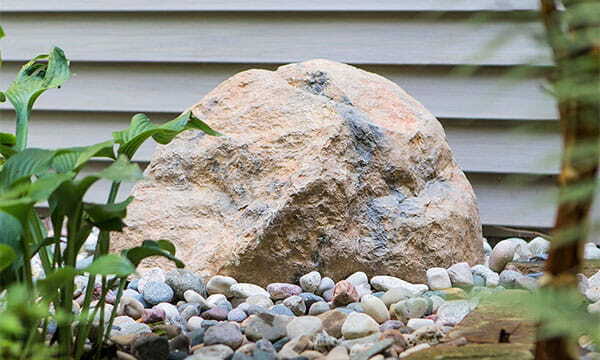 This Outdoor Essentials® Artificial Key Rock is strong, hollow, and the perfect size for hiding a key. It will perfectly blend in with your other rocks and landscaping, so no one will even know it is there. We coated it with a UV-resistant finish so it will look good year after year. You won’t have to worry about it blowing away or tipping over, because it is curvilinear in shape to prevent those things from happening.